Here at Reptopia we love reptiles and we want you to love them too. We stock a wide range of reptiles, invertebrates and amphibians. Including everything you could ever need to care for an exotic pet. We can provide you with information and advice on all of our products. Aswell as providing you with information for all of our exotic animals. 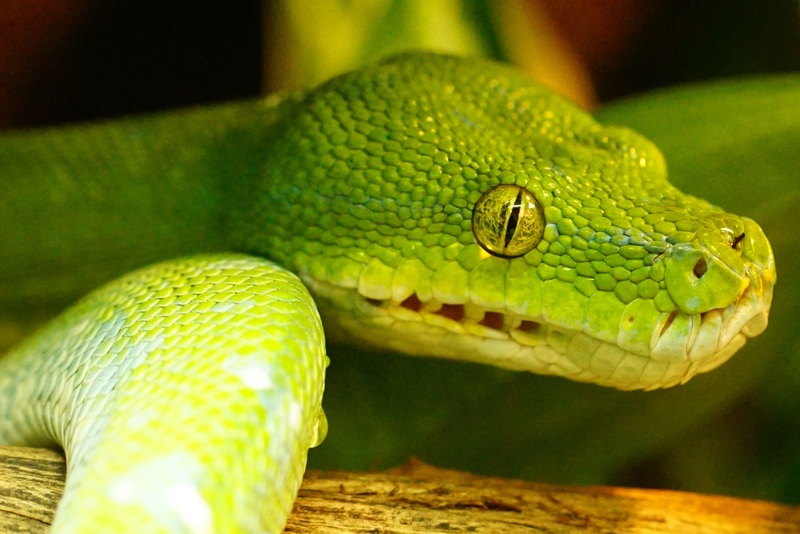 We can help you choose the best suited exotic pet for you. Come and see us today at Reptopia where shopping will never be a chore. Based in the city centre of Leicester.